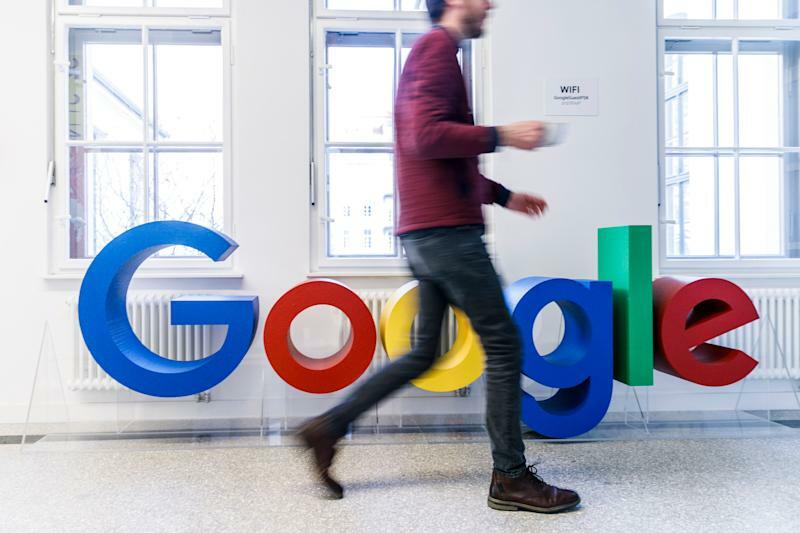 Google's parent company Alphabet ( GOOG , GOOGL ) reported its Q4 2018 earnings on Monday, and while the tech giant beat analysts' expectations with $31.85 billion in revenue, spending increases in areas including cloud, hardware and its "other bets" put the squeeze on margins. Despite the revenue and earnings beat, Google was down in after-market hours Monday, and continued the trend into the next trading day. But Google's spending is purposeful and could pay off significantly in the future, especially if it helps reduce the company's reliance on ad revenue as competition from Amazon ( AMZN ) and Facebook ( FB ) continues to heat up. Google is a cloud business. Every time you interact with the company, you're accessing its cloud. But Google's commercial cloud business is surprisingly small. Amazon's AWS cloud platform pulled in $7.4 billion last quarter, while Microsoft's ( MSFT ) Intelligent Cloud raked in $9.4 billion. Google doesn't break out its cloud services earnings, but instead lumps it in with hardware sales from its smartphones and smart home devices and Google Play Store sales. Combined, that segment produced $6.5 billion in revenue. In other words, Alphabet's actual cloud revenue is even smaller than that. In the enterprise cloud arms race, Amazon is king, followed by Microsoft. Google, meanwhile is back in third place. Which is why the company is investing so heavily in its cloud offerings. Beyond Alphabet's Other Bets, the company also saw increased spending for content acquisition for its advertising support content, as well as newer subscription offerings for YouTube TV and YouTube Premium . It's clear that Porat understands how much cutting into the company's margins to build out its future services could scare off investors. In her statement during Alphabet's earnings call, the CFO explained that capital expenditures will begin to slow in 2019, which should help ease the minds of at least some investors.